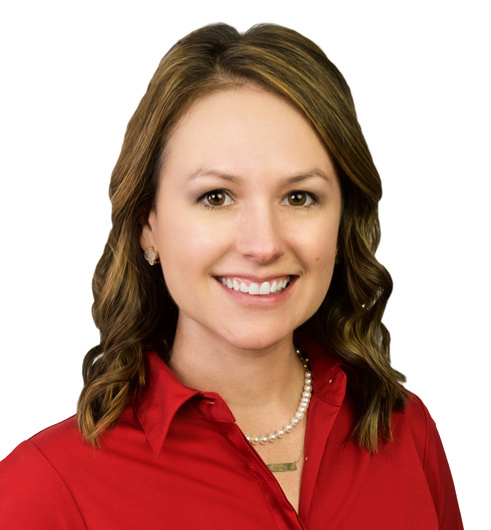 Lindsay Gorbach is uniquely admitted to practice law in Texas, Oklahoma and Arkansas. Her experience includes a specialized focus on the litigation and trials of transportation, logistics, insurance coverage and construction matters. Lindsay is often retained by insurance and transportation carriers, freight forwarders, brokers and self-insured entities. Her case defenses have involved catastrophic motor-carrier accidents, general personal injury, property damage, driver issues, freight claims/loss, property recovery and Carmack Amendment litigation. Lindsay further represents clients with employee injury non-subscriber cases, in state and federal court, as well as attending to arbitration proceedings. She is also regularly involved in the initial stages of the claims process, including emergency response, investigation, handling serious driver problems and early/detailed evaluation of global risks. Lindsay is available 24 hours a day, 7 days a week. University of Oklahoma College of Law, Norman, OK, J.D. Southern Methodist University, Dallas, TX, B.A.